From a management and leadership perspective, we believe that our success comes from focusing on the people that work at Liberty Aluminum. We enhance and encourage the people that make Liberty special, which increases productivity and enhances our ability to exceed our customers’ expectations. By focusing on the people at Liberty Aluminum, we will offer our customers the best product and service experience. Liberty updates technology to improve customer experience, including website, social media, and GPS in company vehicles to improve scheduling. Liberty increases community sponsorships in events such as the Ronald McDonald House charities and the Golisano Children’s Hospital golf fundraiser. JD Guerin is appointed Vice President of Sales and Marketing to oversee business development and estimating. Liberty expands from a five county service region (Lee, Collier, Charlotte, Hendry, & Glades) to seven by adding service to Sarasota and Manatee Counties. 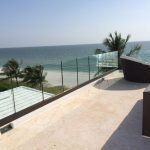 Liberty Aluminum Co. develop glass railing and cable railing. 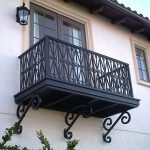 Liberty Aluminum Co. principles found United Engineering Services Corp. to facilitate company specific engineering; company forms Canopies & Solar Control Device Product Line. Liberty Aluminum Co. sales exceed $10 Million. 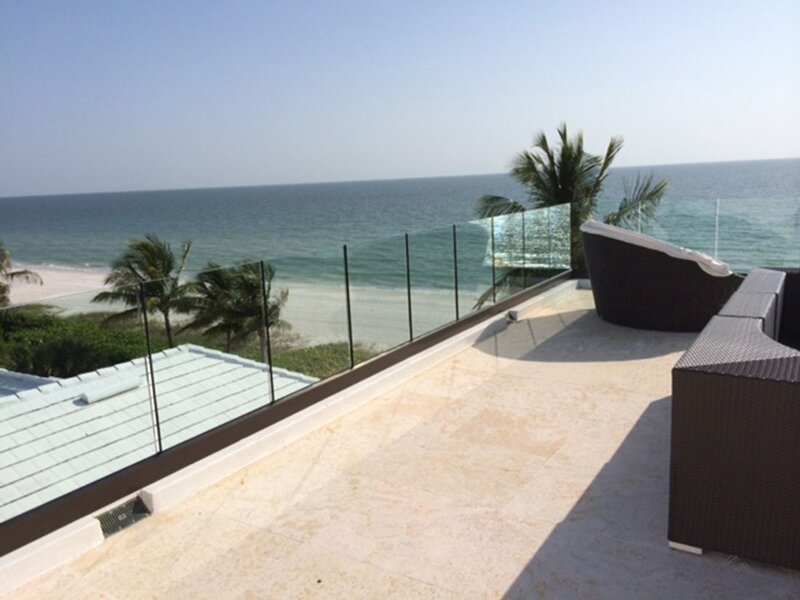 Liberty Aluminum Co. divides company into divisions: Pool Enclosures, Condo Screen & Rail, Ornamental, Carports. Liberty Aluminum Co. completes construction on their current facility (38,000 sq. ft.) in Lehigh Acres, Florida. 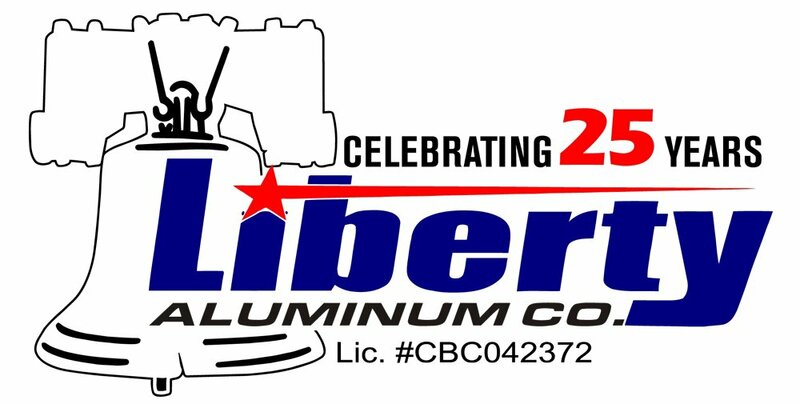 Liberty Aluminum Co. invoiced sales exceed $ 4 Million. 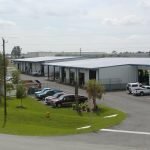 Liberty Aluminum Co. outgrows their facility on Craig Street and moves into a larger facility on Hanson St. in Ft. Myers. 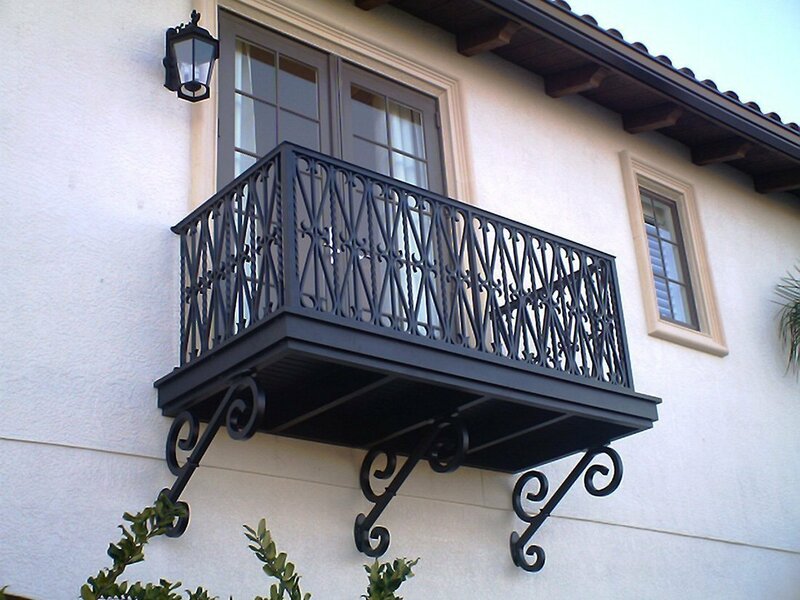 Liberty Aluminum Co. begins manufacturing “welded” ornamental railings, grills & gates. Liberty Aluminum Co. sales exceed $1 million because of high quality products and services and superior customer service. Jim Guerin started October 1993.